Category Archives for "Pregnancy Health"
Pregnancy is one of the phases in a woman’s life when maintaining a healthy diet is extremely critical. But to clear things up early on, this isn’t the type of diet that decreases calories and causes you to lose weight. Instead, the expectant mother should fine-tune her eating habits in order to get enough nutrition for her and the baby. As emphasised by the American College of Obstetricians and Gynecologists, pregnant women should focus on getting more calcium (to build bones and teeth), folic acid (to strengthen the brain and spine), iron (to make more blood for oxygen), and protein (to build important organs). Pregnant women need more of these nutrients compared to those who aren’t expecting, since they help in the growth and development of the baby. Naturally, there are also certain types of food to avoid, such as raw or undercooked food, liver products, soft cheese, unpasteurised milk, fish with Mercury, alcohol, caffeinated drinks, and more. Structure the meals to include more whole grains, dairy (yogurt and milk), and lean protein. 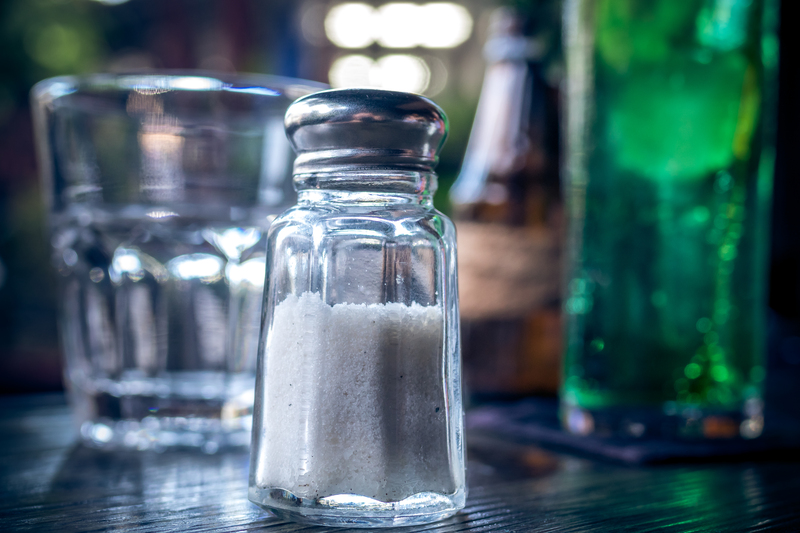 Since salt is notorious for being the culprit to several health problems such as high blood pressure, some moms have taken to low-sodium diets as well. This is an understandable decision, given that 1 out of 3 adults have high blood pressure, based on a Centers for Disease Control and Prevention report. For expectant mothers, a high sodium intake can cause particular problems. An article on LiveStron﻿g states that while swelling in certain parts of the body is normal when pregnant, too much salt can worsen the situation. It may also impair the baby’s kidney development, and reduce calcium, which we’ve mentioned is needed for the infant’s growth. Unfortunately, low sodium diets can be detrimental as well and are generally not advisable. As specified in a study presented by Health IQ, only people with high blood pressure should reduce their salt intake. This is because less salt in the body can disrupt hormone levels as well as water consumption of cells. What’s more alarming is that people with low sodium intake are more likely to experience cardiac problems. For pregnant women, salt is needed in order maintain fluid in the body. This in turn leads to healthily functioning cells. In terms of the appropriate amount of salt, the recommended daily intake is less than 2,300 milligrams. That’s around one-third of a teaspoon. For pregnant women and those with blood pressure problems, the intake should be 1,500 milligrams, which is roughly one-fourth of a teaspoon. It’s also important to note that no type of salt is better than the other, meaning the choice among sea salt, table salt and kosher salt shouldn’t matter. To wrap it up, eating salty food while pregnant is not overly harmful, but there should be a limit as to how much you take in a day. Additionally, the mom must pay regular visits to her gynaecologist for her to know if she’s on the right track. 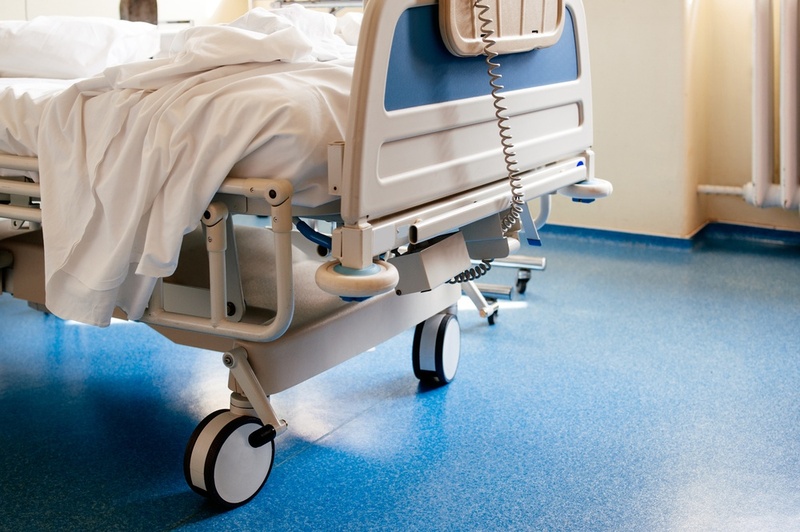 What Options Are Available To Parents After A Birth Injury? You’ve just experienced an emotional and life-changing event adding a new baby into your family. Discovering your newborn’s health is not perfect is terrifying. You are probably completely overwhelmed with emotion as you worry about your child’s health and well-being and attempt to make the best decisions possible in this new territory. Many thoughts questions are probably racing through your head as try to sort out what is happening. There are a few strategies that may help you and some questions that you can approach first during this trying time. Returning to work after having a child is not always an easy transition. There is no right or wrong length of time; it comes down to your family’s needs and the choices you have made. When preparing to re-enter the workforce it is important to plan the transition to ensure you and baby feel confident & ready for the change. Is there anyone in the world who doesn’t love to look beautiful and attractive? Do you think staying healthy and good-looking is easy? Few ladies try out different makeup styles and items to show them glowing and lovely, but do they last ever? No!It’s important you take care of your skin properly to provide the charming look naturally. Here are some of the pleasant tips you can try out for the appealing natural look. When you discover that you have an STD, it can really knock you for six. The implications can be even worse when you are also pregnant. Here’s everything you need to know about pregnancy with STDs, to get yourself prepared for any possible outcomes. Holding your newborn will make you physically oblivious to almost everything but don’t forget your health amidst falling in love with your baby. Look after yourself; pampering yourself like you do your newborn is equally important. Pregnancy and childbirth certainly take a toll on mother’s body. To counter this, eating right is the best practice to regain energy and strength to help with changing diapers and breastfeeding. Moms who breastfeed typically need extra calories. High-calorie foods that are traditionally recommended for a post-delivery diet include dried fruits, full cream milk, butter, and ghee. Don’t worry, consuming vital nutrients can save you from piling on extra fat. Feeling overheated? Stressed? For some ladies out there, hot flashes normally occur during the first and second trimester of your pregnancy. That, adding fatigue and stress as well, may take toll on your health. In fact, it can bother your sleep at night. Therefore, searching for the best cooling pillow will reduce the heat and distress over the course of your bedtime. Regular pillows can sometimes drive the heat especially on a hot summer night. You get, drink water, turn the AC on high, or even toss and turn to get the perfect position. But with a cooling pillow, it’ll even help you catch zzz’s in comfort all the better and faster. But there are so many kinds of it out there. How to filter the best among the rest? 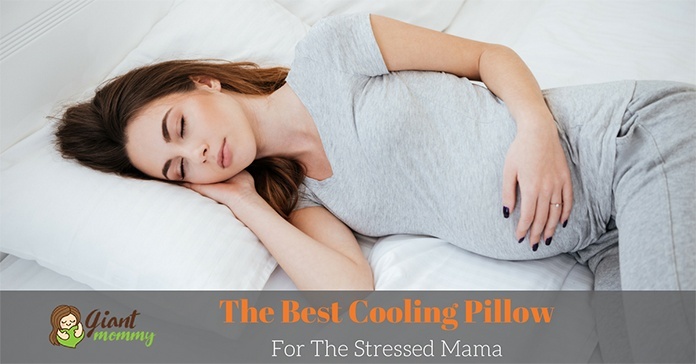 Read our cooling pillow reviews to get you started! 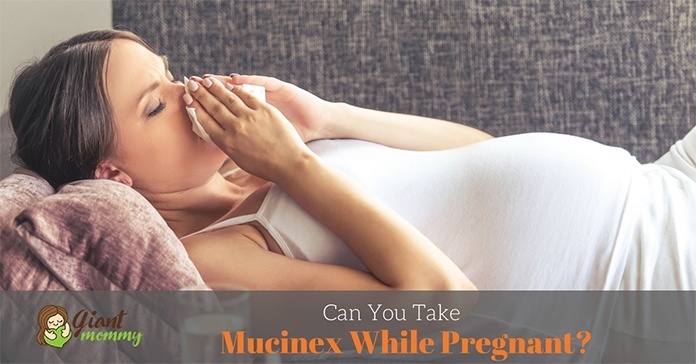 Can You Take Mucinex While Pregnant? Know It All! When you’re pregnant, you’ll avoid getting sick by eating the right food and taking medications daily. You’ll then consider some over-the-counter drugs because they are more accessible. And the best one on the shelf is Mucinex. But the big question is: can you take Mucinex while pregnant? Sad to say, during your journey of nine months, you can’t dodge getting sick. No matter how hard you avoid it, the flu will creep in and have you sniveling for some time. It’s been suggested that one should not take medicines during the first trimester unless necessary. So, how can we actually say that Mucinex is safe? Let’s discuss it below. Do prenatal vitamins make you gain weight? Just because it’s loaded with folate, zinc, calcium, and vitamins A to E, that does not mean it’ll make you gain weight. Vitamins do not add to your pounds because it does not have calories. Almost all news articles and doctors will tell you that prenatal vitamins cannot be stored as fat or be broken down to energy. All pregnant women will eventually gain 20 to 40 pounds during the course of motherhood. 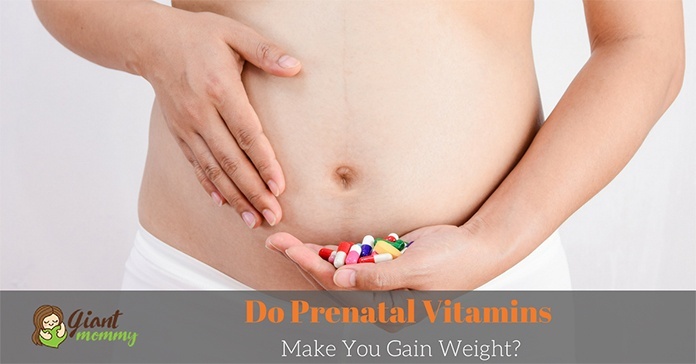 So, with or without prenatal vitamins, you will be putting on some extra pounds. You’ll be eating a lot and do some light exercises that may not get those serious fat burns you want. The one color associated with poop is brown. Sure, you get answers like dark brown to black, but when you see green poop, then that’s quite unusual. Should you be panicking? Our reflexes say we should, but having green poop while pregnant can mean normal to strange. Though it’s almost like a taboo to discuss about poo, it’s high time that we should. Because your health is on the line, that’s why. Now that we’ve got you interested, you’d think that green poop is associated with your hormones. Unbalance they may be, green poop is something you’ve taken up in your lifestyle like diet and medications. Here’s what you need to know all about it and why you shouldn’t panic in all cases.